So, microblading is the form of a semi-permanent process of making your brows look fuller, in a more natural way. 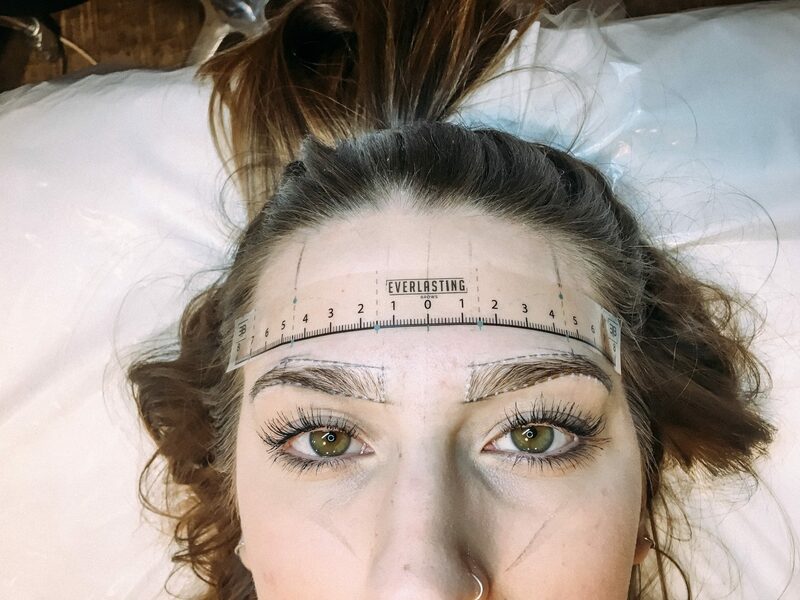 The whole concept of microblading is to create the best shape brow for your face as everyone’s facial structure is different and one brow certainly does not fit all! 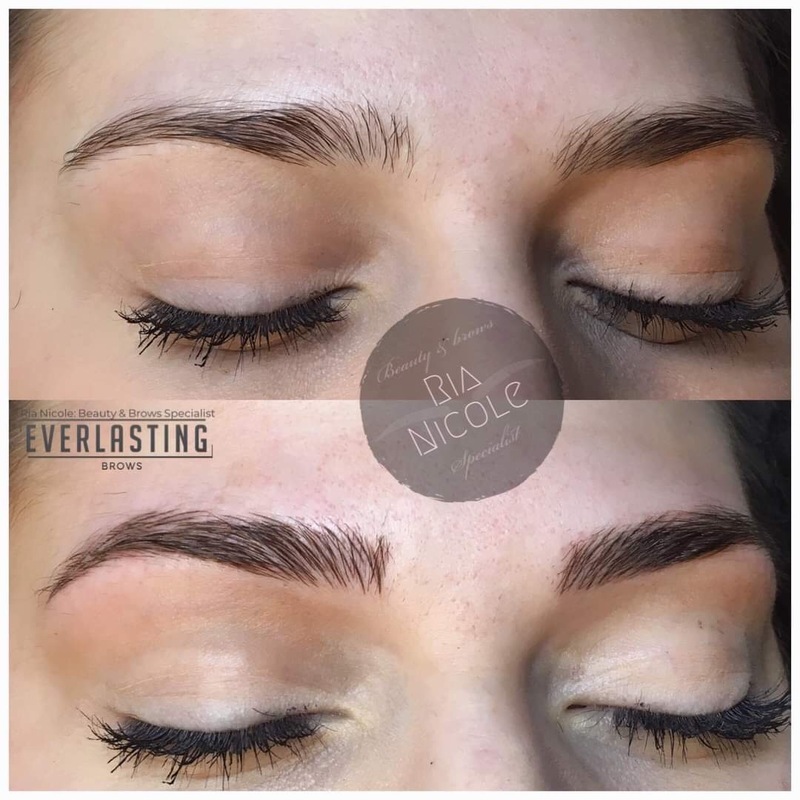 Rather than a tattoo, microblading makes your brows look very natural by creating small strokes which imitate those of the normal eyebrow hairs. It’s semi-permanent and lasts around 12-18 months depending on your skin type. 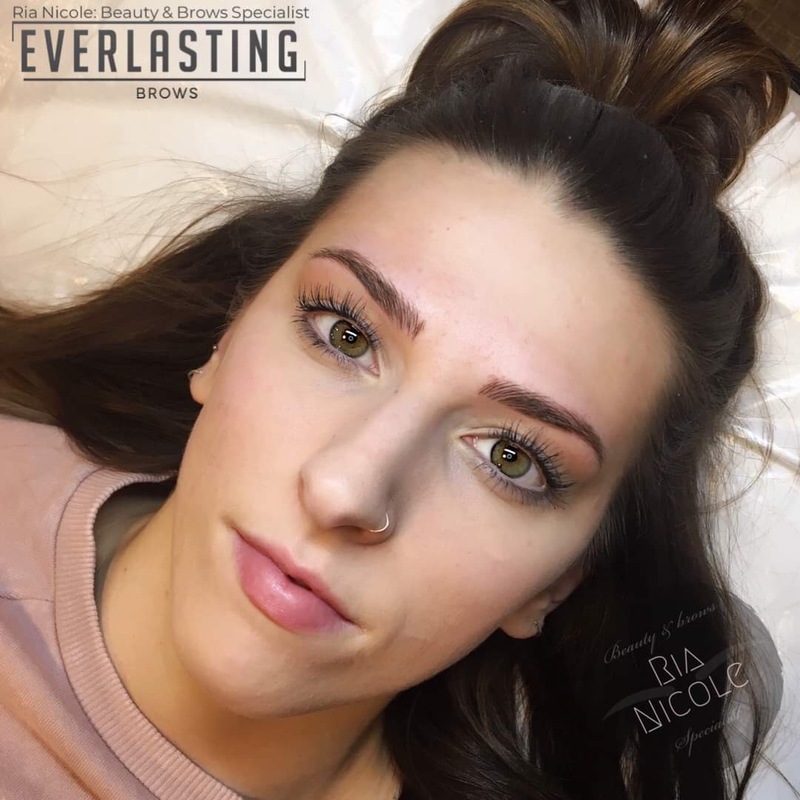 Read on for my microblading review! Why Did I Want Them? My natural brows aren’t bad, they’re quite full as I look after them, but struggle with the front of my brow with it looking quite gappy when not coloured in. Since I was around 16/17 I’ve coloured my brows in, had them thin and thick (my friends still laugh at some of my bad brow days!). I wanted to be able to wake up and them be already there, both in the same shape as mine are never symmetrical, and for them to look more natural as I think sometimes mine look toodramatic. Before microblading with no makeup on my brows! Just like getting a tattoo or any surgery it’s key that you find a qualified microblade therapist. I had mine done at Nirvana which is in Barnstaple, Devon by Ria, you can check out her Instagram page here. 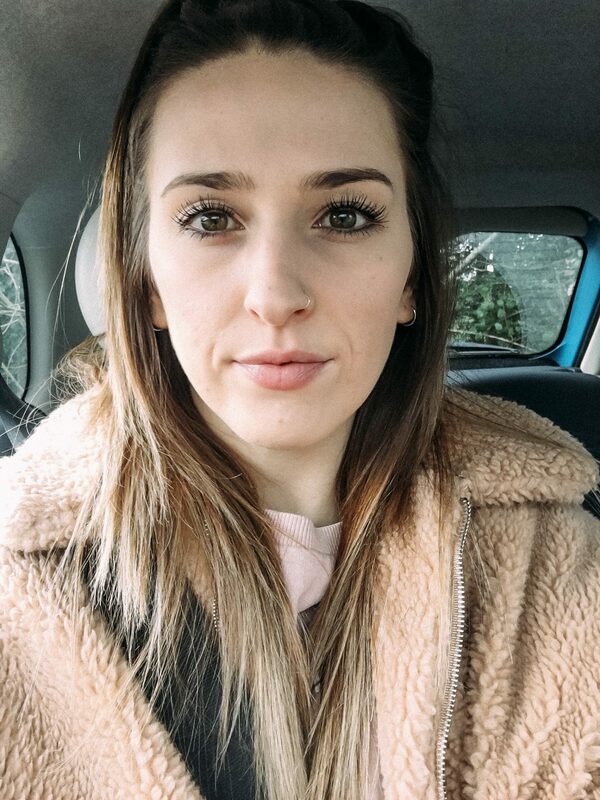 I’ve known Ria for a while, have had my lash lift’s with her since I moved back from university and have seen her work, so knew that I was in safe hands with her! So if you’re looking for microblading in Devon, I would highly recommend checking her out! 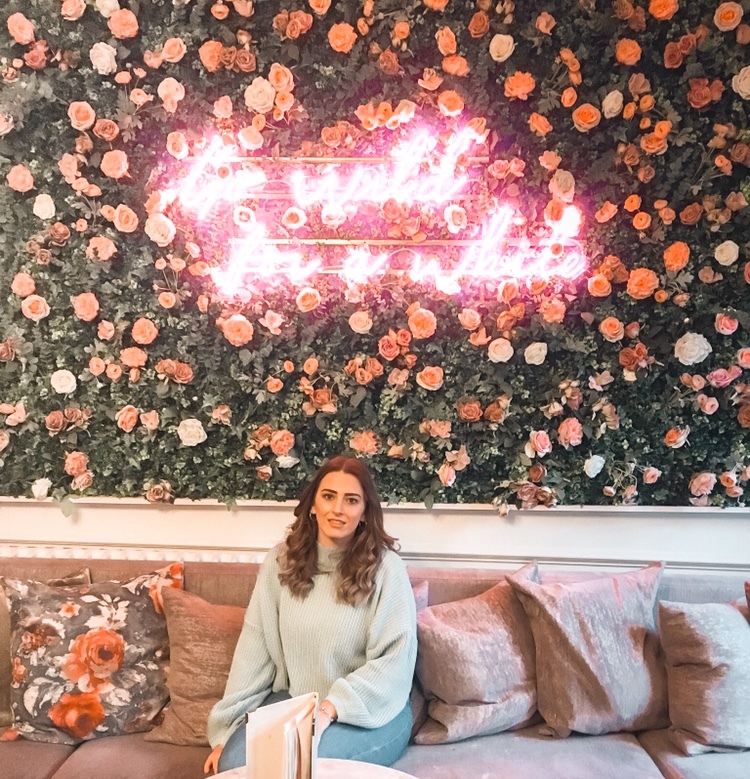 Initially, you go in for a consultation at least 48 hours before the treatment, talking about the process itself, see if you have any conditions which could affect the treatment and ask any questions which may have arisen since booking. I’d already read up a lot about what to expect so didn’t have many questions. When arriving for the treatment you first have numbing cream applied for around 20 minutes. After this, you’re taken in and asked what sort of shape you want and then the therapist will measure out your face to give a rough shape as to what they should look like, you can then say if you want more of an arch. Measuring out my new brows! After you’re happy with the mock-up of your brows, you’ll be shown some pigments which best suit your skin type and the colour of your brows already. In my experience, I was given three choices and went for the one I thought best went with my natural brows. Then it’s blading time! The actual procedure takes around 45 minutes, it doesn’t hurt but the sound is odd, if you remember cutting card at school with a craft knife, this is the sound you hear on your face! The only bit that stung was when an alcohol wipe was wiped over them after more numbing cream was applied, but it didn’t hurt at all. After around 45 minutes they were done and I could look and see if I was happy with them (I was!) and then went through the aftercare. 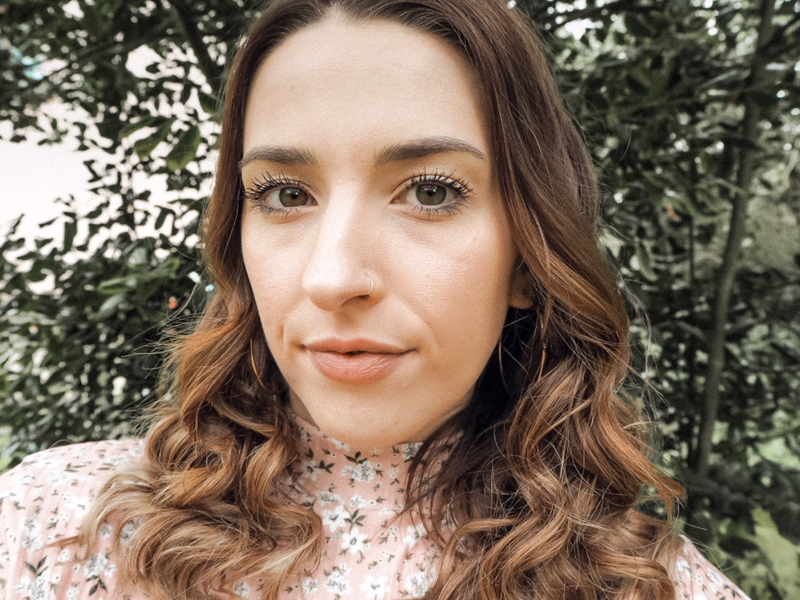 I left feeling happy with my new brows and booked in my top-up for four-six weeks’ time, where you can correct anything you didn’t like, go darker and get more of an arch if you want. After leaving I spotted a few things that I’d definitely wanted changing in my next top-up, one of them looked incredible but the other looked gappier than the other. So, there’s a lot you have to avoid for the first two weeks! Being a gym bunny having to not sweat for two weeks is hard, I do weights so I stuck to just weights and added no cardio to reduce the amount I’d sweat. Not getting your brows wet is also really hard, I only wash my hair once a week but when I do, it’s inevitable that water will drip onto your brows. They say that for the first few days your brows look too dark, I didn’t feel like they looked too dark, so I may go darker at my top-up! Around three-four days after the treatment my brows started to feel a little tight, as it’s a cut into your skin your body is trying to heal itself. Between six – eight days after, my brows started to disappear, which again is normal. I was washing my brows with a cotton bud soaked in a bit of water and it looked as though the strokes were coming off and leaving me with nothing my brows. I was slightly concerned and messaged Ria who said it was normal and the top-up was to sort everything out. My brows disappeared quite a lot, and I did find myself colouring them in before after around two weeks, I was looking forward to getting my top up! They faded quite a lot initially, so these are them coloured in slightly. I decided that I would go darker and asked for more of an arch in my top up. The process hurt slightly more the second time around, however, it was bearable still, but then again, I do have a high pain threshold! Again, the whole blading process took around 45 minutes. I was sohappy with the top-up results! They were more arched and were a lot darker this time around, but I knew they would fade. The same aftercare applied, not being able to get them wet for the first two weeks. This time around they didn’t fade as much and I found the strokes weren’t coming off as much, meaning I didn’t really need to apply the aftercare cream. They are perfect now, I haven’t coloured them in at all since I’ve had my top up and I probably won’t unless I go for a night out and want them to look a bit more dramatic. 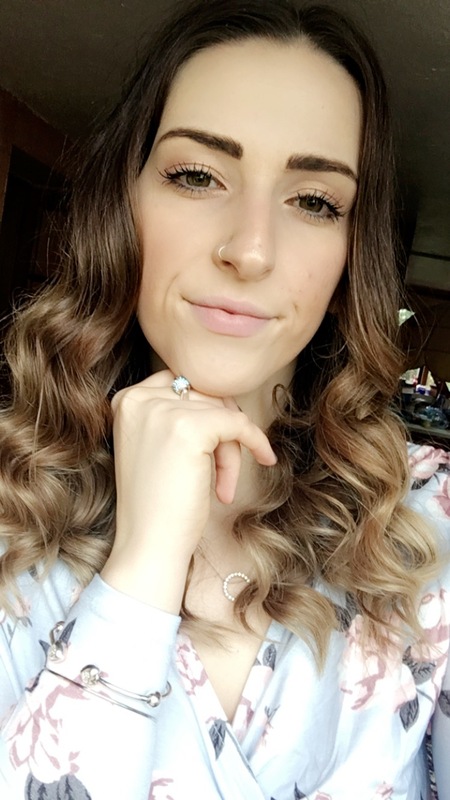 They are so natural looking, they shape my face perfectly and I’ve had so many compliments on them! I would 100% get them done again, they’ll be perfect when I’m travelling and decide to go make-up free, I’ll be booking in for my 12-18 month top-up when they’re due! All healed microblading brows with no brow makeup! Have you had your brows microbladed before or considering getting them done? Let me know in the comments below!